IIROC’s announcement might lead one to believe CRM2 is on track. Reading between the lines an extension appears imminent. Yesterday’s press release from IIROC stating it’s received CSAs blessing to implement the second (and final) set of CRM2 amendments is a “big deal” according to Barbara Amsden, managing director of IIAC and its CRM2 expert. Unfortunately, the approval process sets off a domino effect between all the parties involved in the implementation process. Using a science analogy, the different parties are multi-helical in nature; very much inter-related with each other. 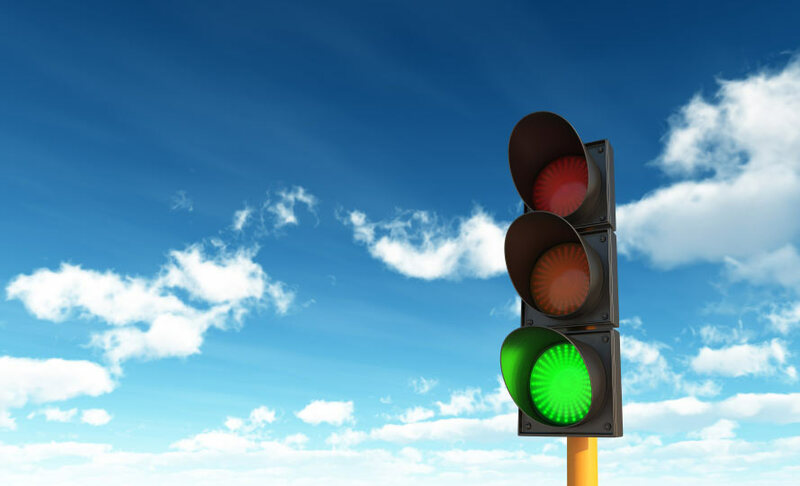 Just because the green light’s been given doesn’t mean implementation is going to be a straightforward process. For example, prior to Christmas WP spoke with Amsden and Burgeonvest Bick Securities’ CEO Mario Frankovich about these final rulings. They predicted these rulings would happen in mid-January, which they have. Missing is a definition of book cost including whether personal tax elections by clients will be allowed. Yesterday’s announcement gave no timeline when investment firms could expect such a definition. That’s definitely problematic. In addition, Amsden stated via email, “On the ones [rules] where there was considerable uncertainty of direction, it still is not full-steam ahead because clients of each particular service provider must revisit and agree as a group on the builds they are requesting, or if they disagree, negotiate custom builds.” Back-office service providers still face major challenges when it comes to implementation of the rules. Anyone brave enough to wade through IIROCs related documents attached to its two-page press release will likely tear their hair out. It’s as if you’re reading something written in a foreign language in which you’re clearly not fluent. This author’s read hundreds of prospectuses in his career writing about investments and never has he seen such ambiguous language as used by regulatory bodies overseeing the securities industry. In the days ahead WP will endeavour to unravel the remaining mysteries of CRM2. As it stands now it’s hard to imagine the CSA not granting an extension. But that’s just an outsider’s take based on the evidence.